HAVING GRADUATED an Economist from Monash University, I’m also a Qualified Valuer and Real Estate Agent – as well as an Auctioneer. As a 5-year-old child … I was rather blessed to survive the debilitating physical disease, polio. –And then went on to overcome that setback – actually excelling a number of A-grade sports. As a result of necessity (and without even realising it at the time), I became a passionate Goal Setter. From a very early age, I always sought to discover what the RULES were for each challenge – so I could quickly master them, and thereby succeed at whatever I undertook. And as you’d probably expect, I now adopt the very same approach for my Inner Circle Clients. 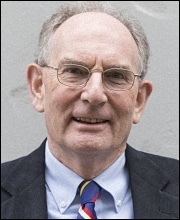 From the mid-1970s, I have been a regular Keynote speaker at a range of major business conferences and seminars around Australia. And it is from here (and my various websites) that most investor Clients have obtained their initial guidance in acquiring Commercial property. As an Amazon bestselling author, I’m responsible for 7 books on Commercial Property. Plus, two books (with my daughter Binny) … teaching students how to take notes, study and pass exams. My latest Book … Commercial Property Made Easy … reached #1 on Amazon here in Australia. And also made it to #1 on their US Best Seller list. In addition, I’ve also created and published a number of detailed home-study courses including … “Mastering Commercial Property” and “Negotiating MasterClass”. Plus, establishing the Commercial Property Investor LAB. Being the third generation in real estate, I followed the footsteps of my grandfather, Gideon (who started Gardner & Lang in 1913) and my father, Deon. And it’s probably my unique understanding of Commercial property (and how it works) that has changed forever, the way people now invest in Commercial property. Ultimately, this lead me to launch CommercialPropertyMadeEasy.com – which provides you with access to my 7 other websites. You see, I want to help you explore creative solutions to handle those tough decisions – which are needed for you to reach the success you’re looking for. And much of that is covered in my popular full-day Workshops, which Clients eagerly looked forward to. 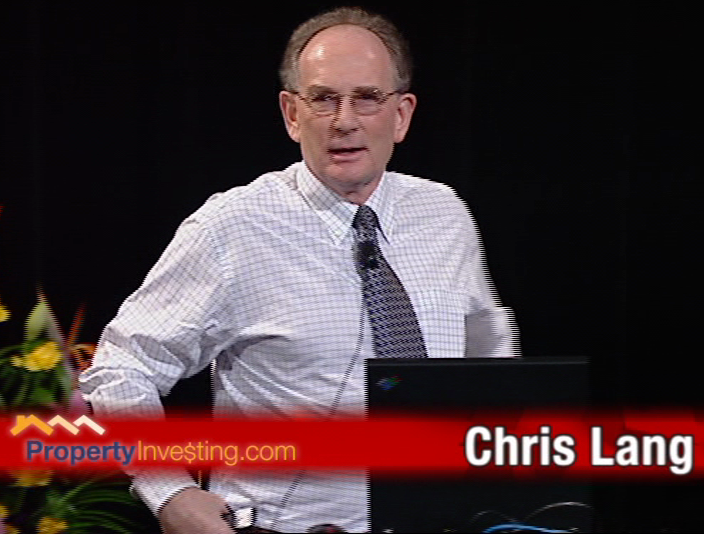 This is is where I first shared with just a hand-full Investors, my deceptively simple 9-Step Investment Formula for Commercial Property Success. In May 2005, I sold my business to GrayJohnson – running their Acquisition Division until June 2009 … while ‘bedding down’ all my property management clients. Today, I now operate under the Property Edge Australia banner. This allows me to continue as a personal Coach and Mentor for Commercial investors — both here within Australia, and also from overseas. From there, Commercial Property GOLD was launched – where I mentor a small, hand-picked group of investors … to help them in mastering Commercial property. 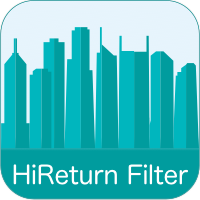 And you can now download my App: The Hi-Return Filter … which shows you how to quickly match your 8 Investment Objectives with your 12 Buying Criteria – so as to shortlist potential properties, in just a few minutes. Interestingly, other Real Estate agencies are now asking me to help them implement the various ‘patented’ Web Marketing strategies I’ve personally developed and refined, since the mid-1990s.